"Philharmonic and Tuba / Euphonium Choir" by Kate Mitchell, Brian Mallett et al. 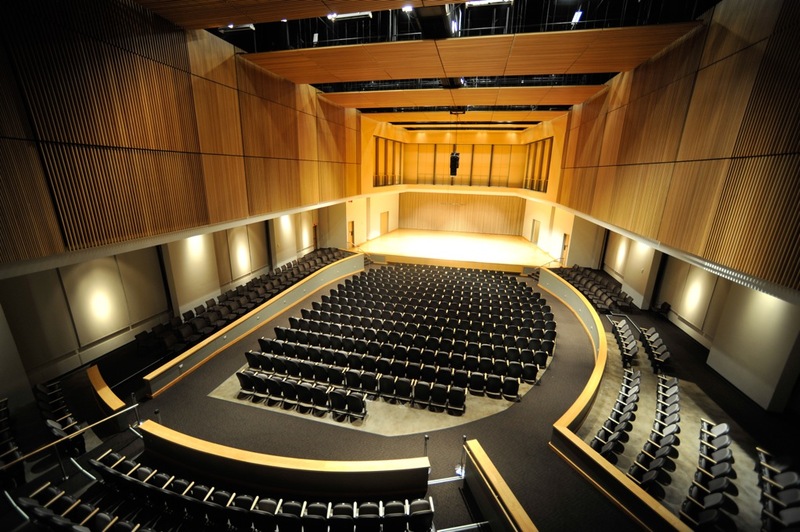 This Kennesaw State University School of Music performance features Philharmonic, directed by Assistant Professor of Music Education Dr. Nancy Conley, with the KSU Tuba/Euphonium Choir led by Paul Dickinson, Artist-in-Residence and Part-Time Assistant Professor of Low Brass. Mitchell, Kate; Mallett, Brian; Silva, Dorian; Reyes, Susan; Kosse, Matthias; and Yi, Andrew, "Philharmonic and Tuba / Euphonium Choir" (2018). School of Music Concert Programs. 1051.